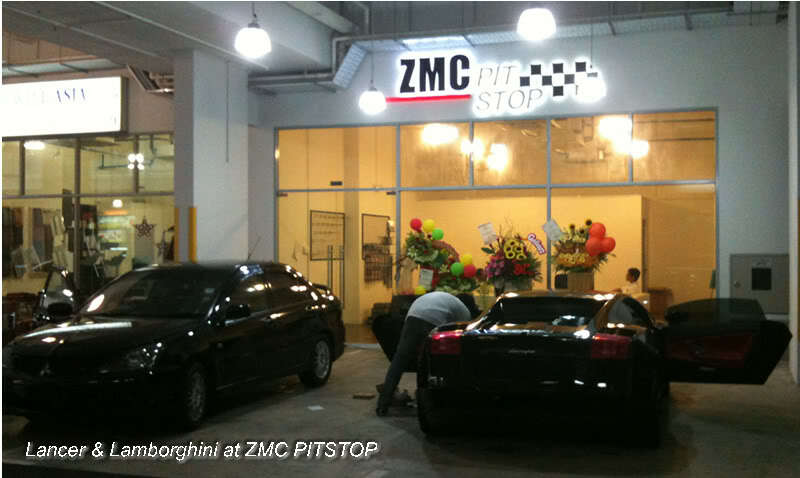 Contact our experts on our car grooming services! The Zenesis ZN502AS is back by popular demand! 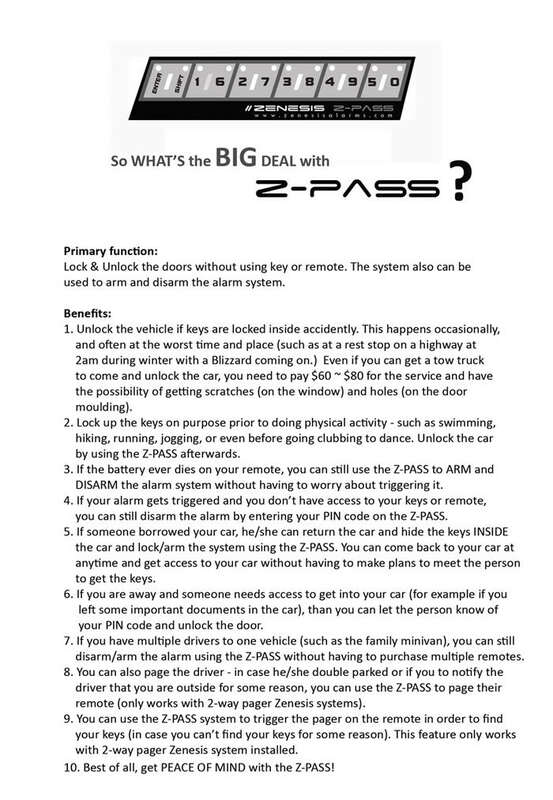 Contact our ZMC staff for further information! 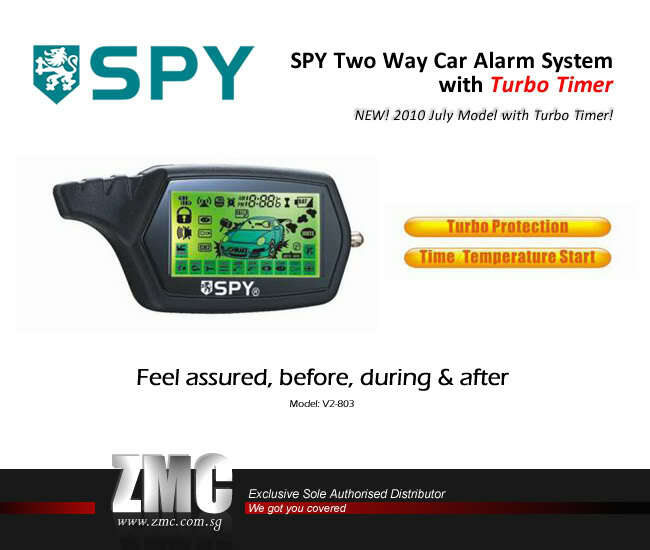 For more information, please visit www.zmc.com.sg or call 65706448 for more details. 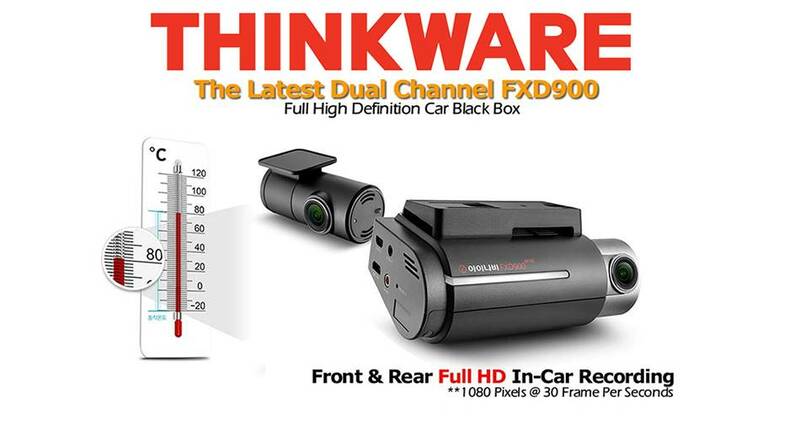 Attractive prices of our Thinkware car blackbox has already been released! do contact us for an exclusive preview today!